Swiss Mist essential oils are all natural and help you to live a better life. With people using essential oils for the first time, it may take some getting used to. Your brain, olfactory nerves (sense of smell) have to get used to how certain essential oils smell. That takes some time. But the natural chemical compounds in each essential oil goes to work in helping you live a better life. If you are not able to use the essential oil for some reason, share it with a family member, who may love that smell and enjoy using the essential oils. Here are some useful ways in how essential oil can be used in daily living situations. Calm your nerves: If you feel you have had a bad day, a long day at work and feel tensed, uncomfortable, use a few drops of your favorite essential oil – lemongrass, lavender, orange, eucalyptus to help you calm down. The smell of essential oils does a soothing effect on your senses. Get a relaxed sleep: Many people find it hard to go to sleep. Worries and tensions keep them awake at night. Lavender essential oil helps calm you down. Sprinkle drops of Swiss Mist Lavender essential oil on your sheets ten minutes before you go to bed. It will help you get a better night’s sleep daily. A soothing partner massage: Here’s a great way for both of you to bond together. Set some time apart for a soothing massage. You can use a few drops of Lavender oil or Cedarwood oil with body lotion to give each other a five-minute full body massage. 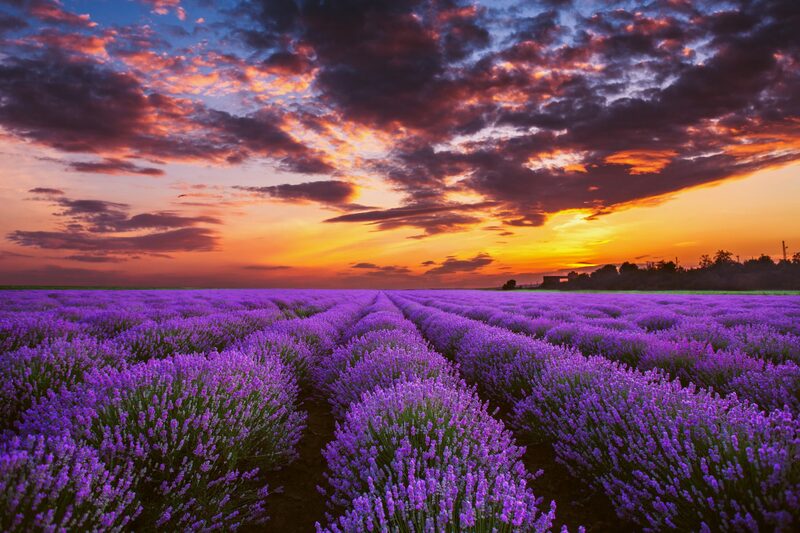 Self Relaxation method: Lavender or peppermint essential oils help you relax at once. Apply to your forehead and temples to help you relax and calm down. Calm down an irritable child: A crying child is no fun and can elevate stress levels in family life. Add a few drops of Lavender essential oil to their stuffed toys or bedspread. The natural chemical compounds in Swiss Mist essential Lavender oil, help calm the anxiety levels in the child’s brain helping them to relax and stop crying eventually. Release and lower Depression levels: Add drops of Bergamot oil into a warm water bath and spend 15 minutes soaking in the tub. Swiss Mist Bergamot essential oil helps release and reduce depression levels and help you feel better instantly. It reduces irritability, reduces agitation, and helps calm you or your partner down. Mixing Lavender and Bergamot oils can create a stronger relaxation mixture, something that your nose may need getting used to. But it definitely helps. Treat Chapped Lips: Add Swiss Mist Lavender oil or Tea Tree oil to coconut oil, mix beeswax to make it a soothing balm to treat your chapped lips. Feel Rejuvenated: Swiss Mist Lavender oil can be added to a warm bath with Sea salt and Epsom salts to help create a new you. Moisturizing body lotion: Add four or five drops of Swiss Mist Tea Tree oil or Lavender oil to regular lotion, mixed with Coconut oil, shea butter, magnesium oil to give your skin a rich moisturizing experience. Sauna Relaxation: Add five drops of Swiss Mist Peppermint Essential oil into a cup of warm water and relax in the Sauna. The natural smell of Peppermint will gently waft into your nostrils to help you relax and feel better. Treat your feet: Add five drops of Swiss Mist Tea Tree oil, Lemongrass, or Eucalyptus essential oil to a large bowl of warm to hot water. Stir with your hand a few times to get the oil mixed in well. Dip both your feet in and relax on your couch as you watch T.V before you go to bed. This relaxation can be done three to four times a week. We suggest you watch relaxing comedy shows rather than troubling news to help you calm better. Wipe your feet dry with a terry towel, gently patting it dry. Apply some body lotion mixed with Swiss Mist Tea Tree oil drops to moisturize the sides and soles of your feet. Yoga, Pilates, Meditation or Prayer: Add drops of Swiss Mist Lavender, Lemongrass, Bergamot, Frankincense, to help you relax when performing Yoga or Pilates. Frankincense Essential Oil helps you relax better during Meditation or Prayer. Mix Swiss Mist Clove Bud Oil along with Orange Essential Oil with warm water to spray and clean yoga/exercise mats. Swiss Mist will be adding Sandalwood Essential Oil to its line up of relaxing oils that can be used for meditation or prayer. Fresh Minty breath: Add exactly two drops of Swiss Mist Peppermint essential oil to your toothpaste on your toothbrush. Adding more will cause an intense burning sensation in your mouth. Rinse mouth well after use and feel the minty fresh breath that will please your spouse. Previous PostPrevious What do you breathe after you spray air freshener?